Legs can become bowed and ugly by various lifestyle factors such as the way you walk and the way you sit or stand. When your legs become straight, you definitely look taller! You will also walk in better posture with positive effects on your overall health. Take a look at our program result. 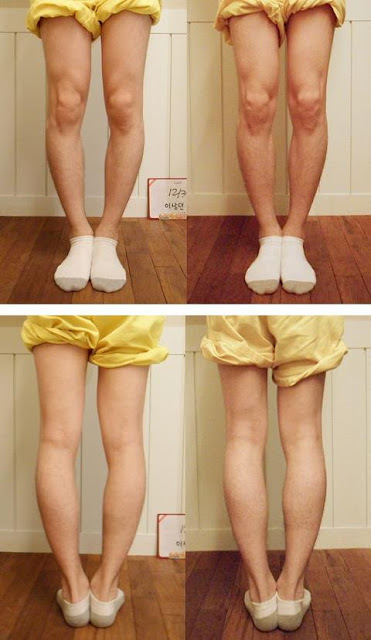 He got only 15 sessions for bow legs treatment. This is our own Golgi therapy result without plastic surgery. hi...iam 23(female) and have bow-legs due to which cant wear shorts or mini-skirts. so can u please post d procedure of bow-legs remedy treatment?? As i stay in india, its not possible to meet u at newyork or makati. Hi, SJM. Isn't it possible to visit Korea for you? 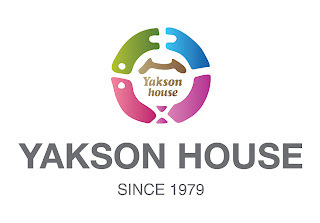 [Yakson House]Yakson House video Check it out!! Did You Miss the Solar Eclipse? Teachers` Day in Korea – Happy Teachers Day!!! Mother's Day in 2012 - Thanks MOM! CNN GO coverd Golki therapy of Yakson House! 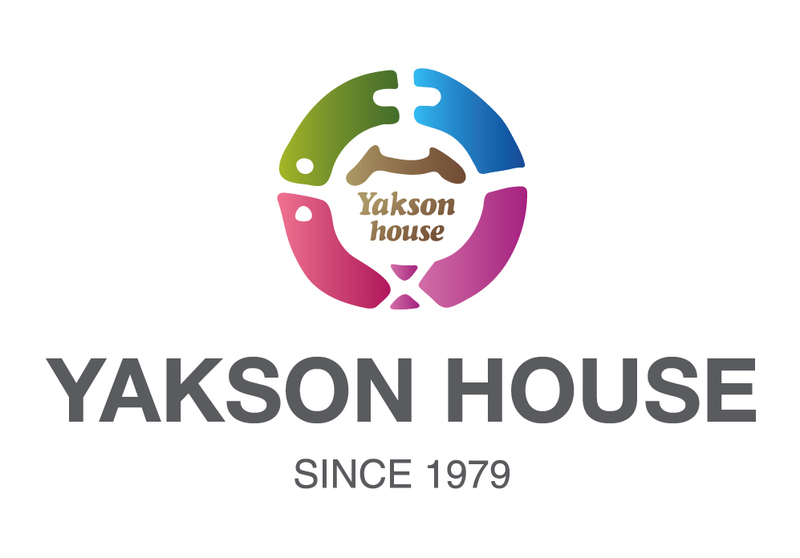 [Yakson House] Fastest Way to Lose weight after weekend overeating!